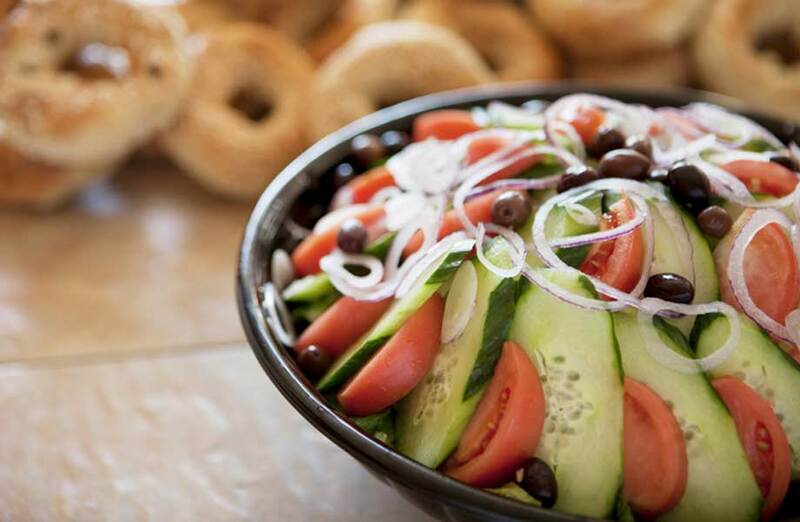 Lunch Catering | Kettleman's Bagel Co.
That’s exactly what Ottawa’s Mayor, Jim Watson, did yesterday when he bet New York mayor Bill De Blasio about who was going to win the upcoming playoff series between the Ottawa Senators and the New York Rangers. The Ottawa Citizen reported on the friendly and customary bet between these municipal politicians, yesterday. As per the mayor himself…. 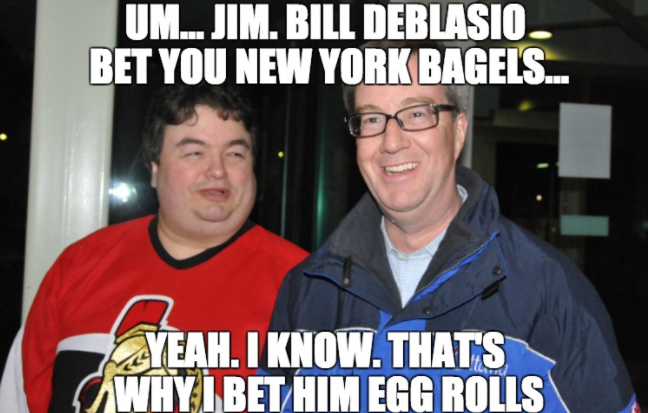 Should the Senators prevail in the best-of-seven series, New York City Mayor Bill de Blasio will wear a Senators jersey, send a whack of bagels up north and plant a maple tree somewhere in Gotham. If the Rangers win, Watson will send Golden Palace egg rolls to New York City, wear a Rangers jersey and plant a native New York tree somewhere in the city. Facebook has firmly established itself as an important marketing platform for business. We’ve been using it as an important part of our efforts for several years. Worldwide, there are over 1.86 billion monthly active Facebook users (Facebook MAUs) which is a 17 percent increase year over year. That’s kind of crazy. This weekend, we hit an important milestone for Kettleman’s on the social network that Mark Zuckerberg built. We hit 30,000 likes and follows! We didn’t want to hit this mark without providing some interesting stats about who makes up this group, so we created this infographic to give you a glimpse into what makes up this number of bagel lovers and fans of the Montreal style approach to making them. We Have A Nifty New App, Rewards, and Gift Cards! 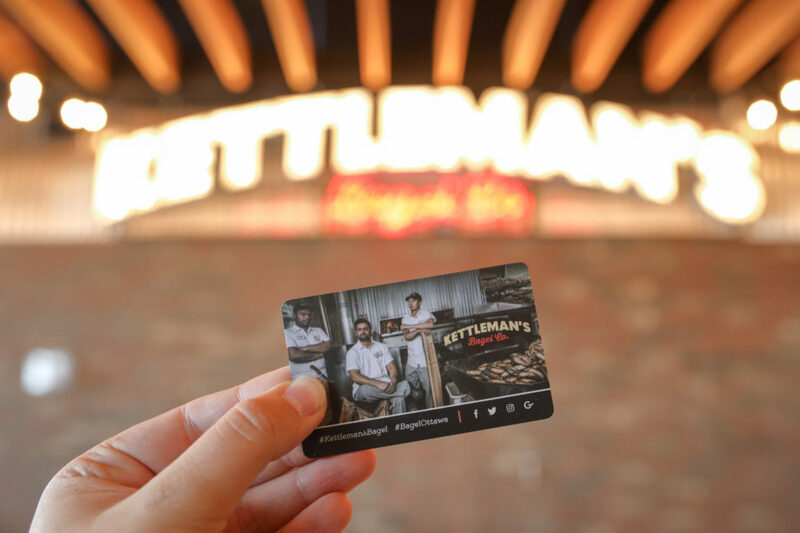 We recently celebrated being open for a month at our new College Square location, and with it, came the first 30 days of customers using our brand spankin’ new app, courtesy of Spoonity, for both iOS and Android. 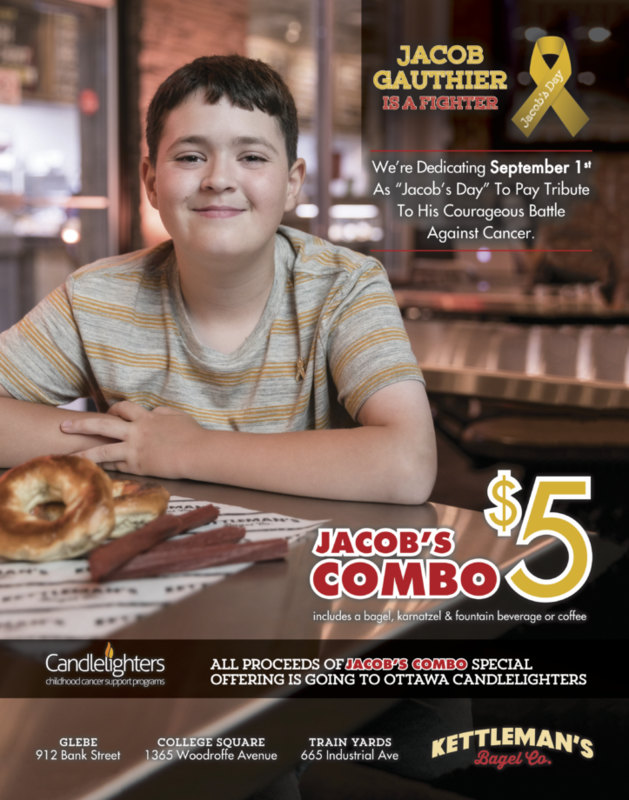 Ottawa. 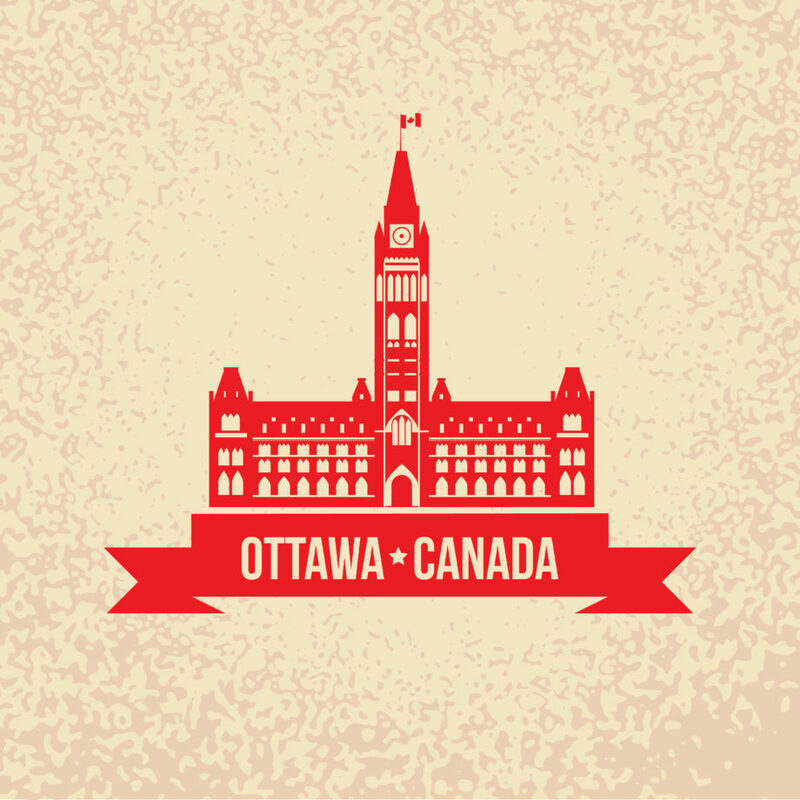 The capital of Canada and quick food made with premium ingredients. 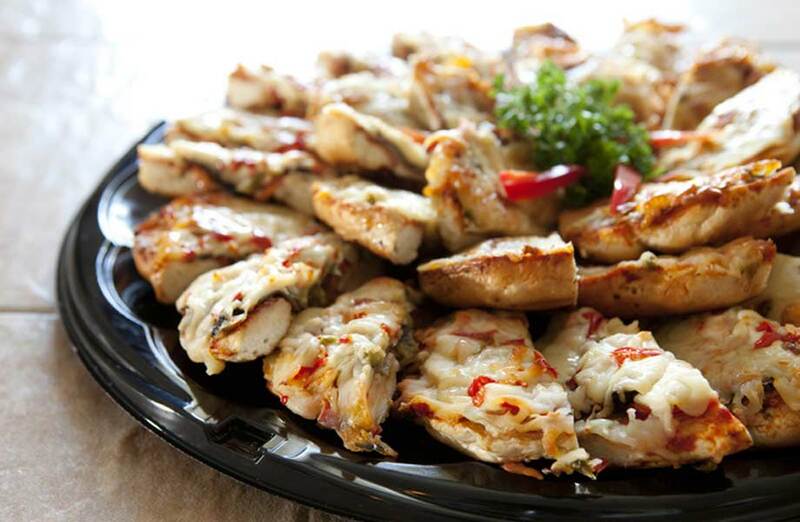 Hosting the Football Games at Your Place This Season? When you originally decide to be the football hosts for the season you think “This will be fun!” However, after cooking dinner for 30 hungry people for the 3rd time in one week, the fun kind of fades away. 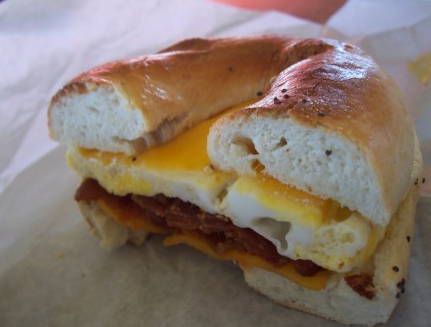 5 Must Try Foods From Kettleman’s Bagel Co.